When planning your next private jet charter to Arlington, Texas be sure to give Charter Flight Group a call. Available 24/7 to meet all your private jet charter needs, flight consultants are ready to help you make the most of your trip. CFG has developed a reputation among business executives for providing reliable, comfortable, and consistent service both to and from Arlington, Texas. This has been achieved though a simple formula: Flight Safety. Naturally, safety is always a concern for private jet travel clients, but CFG has placed such a premium on this standard that many other private charter flight concerns just take care of themselves. For instance, a safe flight leads to a comfortable flight, provided one is traveling in one of our many luxury jets. As safe flight also permits pilots to ensure that the flight arrives on time and this is very important to most busy executive travelers. Charter Flight Group decided 30 years ago when we first established our private jet charter business that safety would lead to many added benefits and advantages, it just seemed the right way to go. When other private travel firms had other strategies in mind to appeal to their clientele, CFG placed more emphasis on safety related matters. 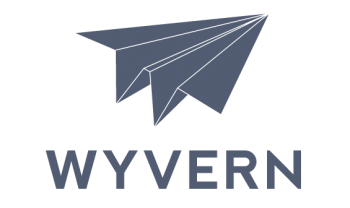 By regularly bringing in renowned safety consulting firms Wyvern and ARG/US to perform audits and inspections, Charter Flight Group not only exceeds all FAA regulations, but also all luxury jet clients expectations. This has been the key to a successful and fruitful jet charter business. Of course, one could book their private jet charter flight to land at DFW International, but Arlington Municipal has gained a great reputation for corporate and private individuals seeking to avoid the crowded terminals and long security checks at DFW. Indeed, Arlington Municipal is the primary relief airport for DFW, but more than that, it is THE airport of choice for private jets because of its strong commitment to corporate travelers. Upon disembarking from your private jet charter, I-20 sits just alongside the main terminal concourse, providing easy access to any part of greater DFW and Arlington. , West takes you to Ft. Worth and east takes you to Dallas and Mesquite; with a short jog in this direction, you will find Texas Highway 360 to bring you north toward I-30 and I-635, which loops Dallas. There is much to do in Arlington and the surrounding area, for anything, business or pleasure, can be found somewhere within the DFW Beltway. If your private jet charter is for business, opportunities abound in this area of several million. However, one of the great things about Arlington and DFW is that it is easy to mix business with pleasure. 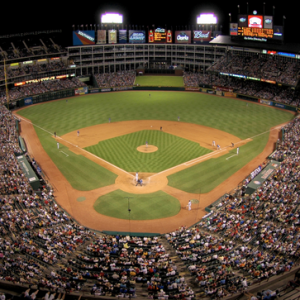 Taking a client to a major sporting event is easy in Arlington, as Arlington is the home of Cowboy Stadium and Ranger Park. Enjoying cultural and art event’s is just as easy for there is something happening in this community constantly. As for night life, West-end in Dallas is world famous and is located within blocks of the Conspiracy Museum, the Grassy Knoll, and the cafГ© where Bonnie Parker met Clide Barrow.if you happen to arrive in late September though October, there is the Texas State Fair, the largest State Fair in the world. 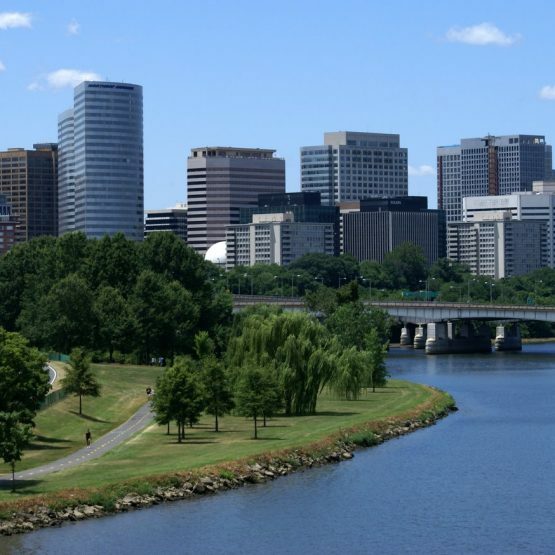 No matter what you book your private jet charter flight to bring you to Arlington for, there is something to satisfy your needs. In addition, there are zoos, arboretums, golf courses, and horse trails not far from any point in Arlington. Why Charter a Private Jet with Charter Flight Group? When planning your private flight to Arlington, be sure to consider the following. Do you want to arrive well-rested, prepared, and on-time? Is the safety of you, your family, and co-workers important? Do you want to enjoy a luxurious jet, complete with all the amenities of which you have become accustomed? Do you want your flight crew to treat you with dignity and professionalism? If these matters are of no concern to you, then certainly any choice of charter carrier will do. However, if you answered yes to any of these concerns, then Charter Flight Group is the only choice for your private flight to Arlington.